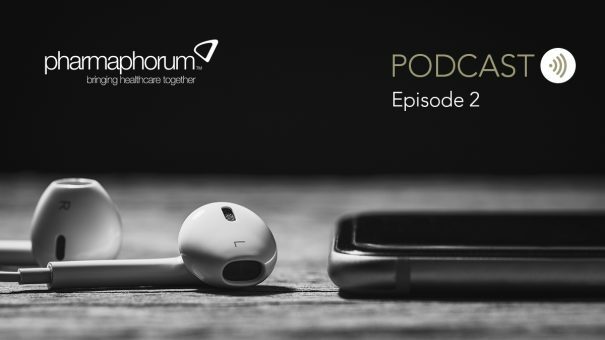 In episode 2 of the podcast pharmaphorum talked to the CEO of Infirst Healthcare Manfred Scheske about how he’s seen the consumer health sector develop. Prior to his current role Manfred spent 25 years at GlaxoSmithKline, most recently serving as president of GSK’s European consumer healthcare business, so he brought a truly informed perspective to the interview. He talked to Dominic Tyer about what it’s like for a small, up and coming healthcare company competing with big pharma and how his firm is seeking to bring innovation to the consumer realm. 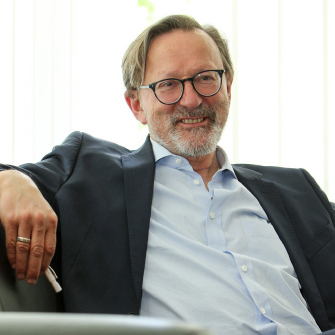 With Infirst’s pharmacy-only Flarin having launched in the UK in January, Manfred talked about its development, clinical trial programme and how the lipid formulation of ibuprofen makes good on the firm’s ‘known drugs, made better’ mantra. You can listen to episode 2 of the pharmaphorum podcast in the player below, download the episode to your computer or find it – and subscribe to the series – in iTunes.